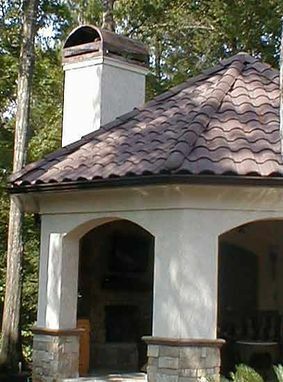 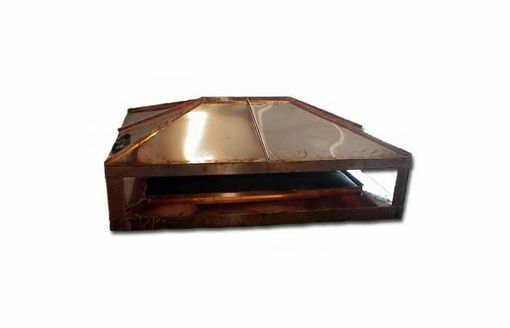 Our chimney caps combine the longevity of copper with a beautiful shape to add beauty and elegance to fine residences. 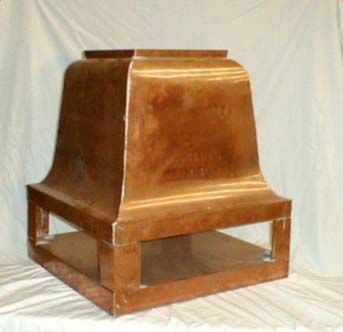 Includes mounting hardware and flashings. 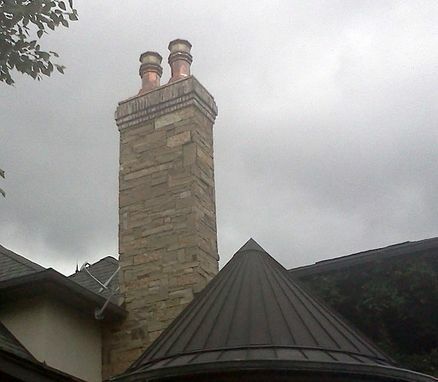 We offer a number of our designs and we also custom fabricate chimney caps to your drawings and specifications. 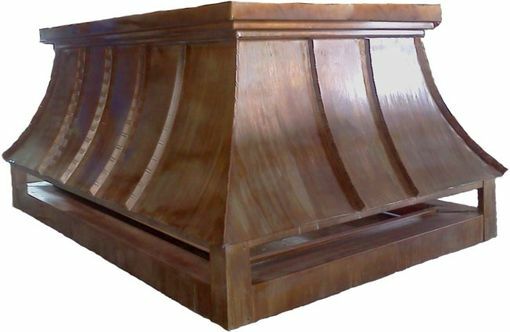 Our skilled artisans can create anything you can imagine!